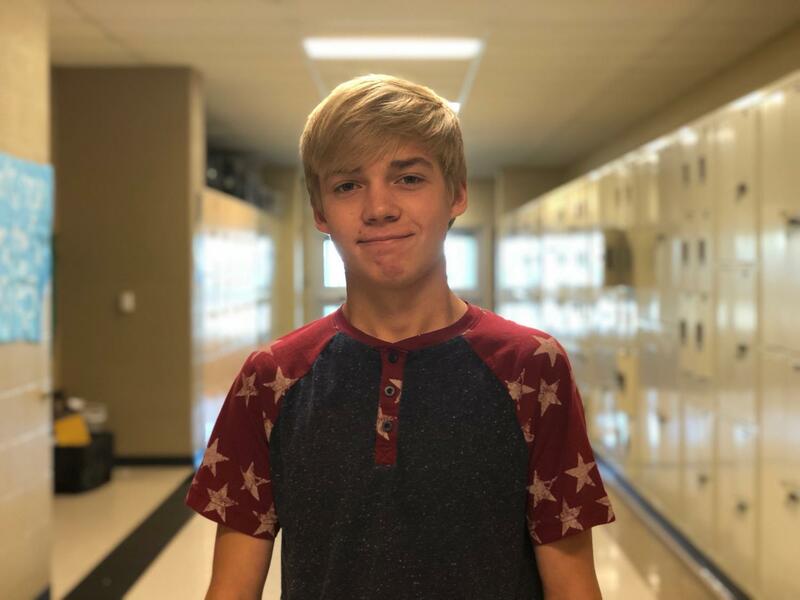 There are many different types of people at Liberty North High School, with over 1,900 students here, it’s hard to meet everyone and make a connection with students. At this school, different things cause different impacts on people. for Justin King, sports has a huge impact on his life. “He’s really athletic and funny. In our language class, he’s always studying,” sophomore Avery Miller said. For some people, running comes off as a sport, but others find it enjoyable and most times a stress reliever. “He loves running, he’s going to Conference for cross country,” Miller said. Music has different effects on different people, but for King, it’s something he enjoys listening to just as he much as he likes playing. “Music makes me happy because it puts me in a good mood,” King said. Taking a foreign language is highly recommended but according to King himself and his fellow peers, its something he actually enjoys. “He likes taking Chinese and working on Spanish,” Miller said.